The review has resulted in the drafting of a new legal document, The Payment Systems and Services bill, which is to promote the role of FinTechs and deepen usage of digital channels. The bill is currently with in Cabinet and will go to Parliament soon. 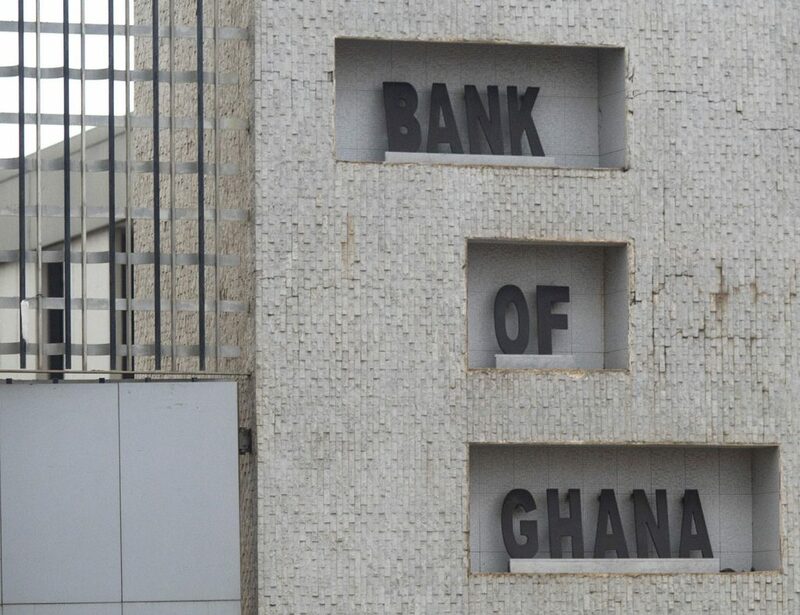 “The objective of reviewing the bill is to make the regulatory framework adaptive to the emerging digital landscape and also address issues of cyber security, data privacy and security, consumer protection and recourse to mechanisms that may arise,” Dr. Opoku-Afrani added at the launch of a new remittance product between Moneygram and the Agricultural Development Bank (ADB). The United Nations Office of Drugs and Crime reports that between US$800billion and US$2trillion are transacted fraudulently across the world per annum, and only 1 percent of this value is being detected. Meanwhile, electronic fraud constitutes more than 80 percent of all complaints and fraud cases the central bank receives, data from the Consumer Reporting Unit of the Central Bank’s Financial Stability Department have shown. A report released by Kenyan-based IT firm Serianu Limited revealed that Ghana’s economy lost a total of US$50million to cybercrime in 2016. The Bank of Ghana in the third quarter of 2016 introduced cyber security guidelines for all banks to attain ISO27001 and PCIDSS certification – two of the basic forms of protection in the banks and payments system. 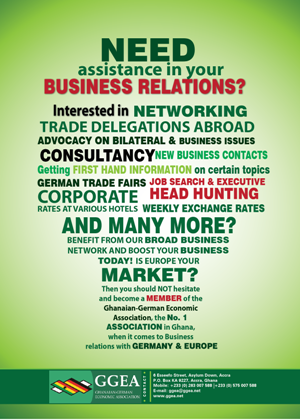 “Businesses in Ghana stand to lose nearly US$100million dollars to cyber-crime. That’s why everyone needs to sit up and implement effective measures to counter cyber-crime,” Managing Partner at cyber security firm Delta 3 International, Del Aden, has warned.